TCL Smartphone are going to hit market soon on Launching TCL 950 and TCL 580 with Snapdragon 820. 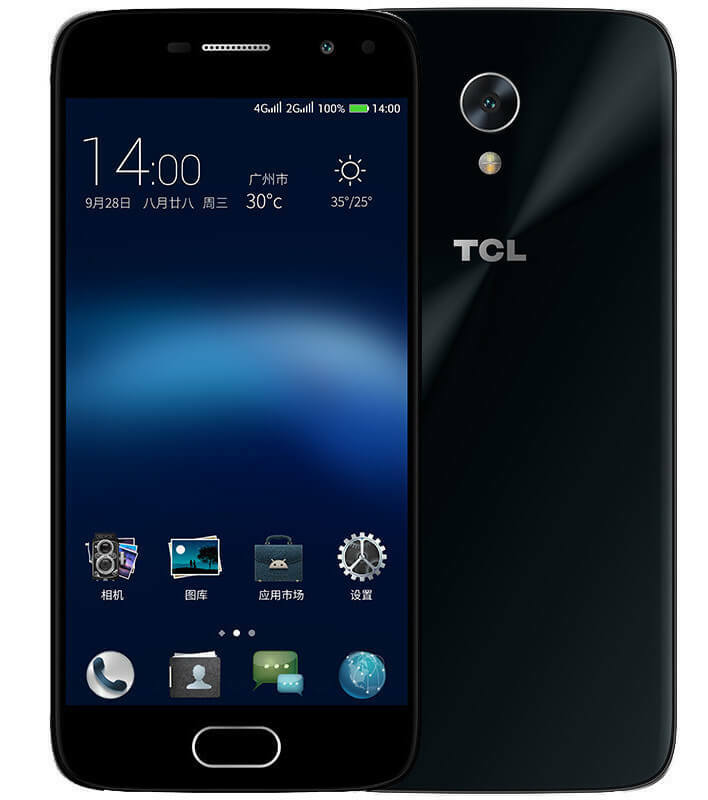 Recently after launching TCL 520 smartphone, TCL has announced two more flagships called TCL 950 and TCL 580 in China. May soon will be available on Indian Market soon The smartphones are priced as TCL 950 at 3299 Yuan (approx. Rs. 30,000) and TCL 580 at 1399 Yuan (approx. Rs. 13,937) respectively. 2.5D curved glass display of 1920 x 1080 pixels resolution. 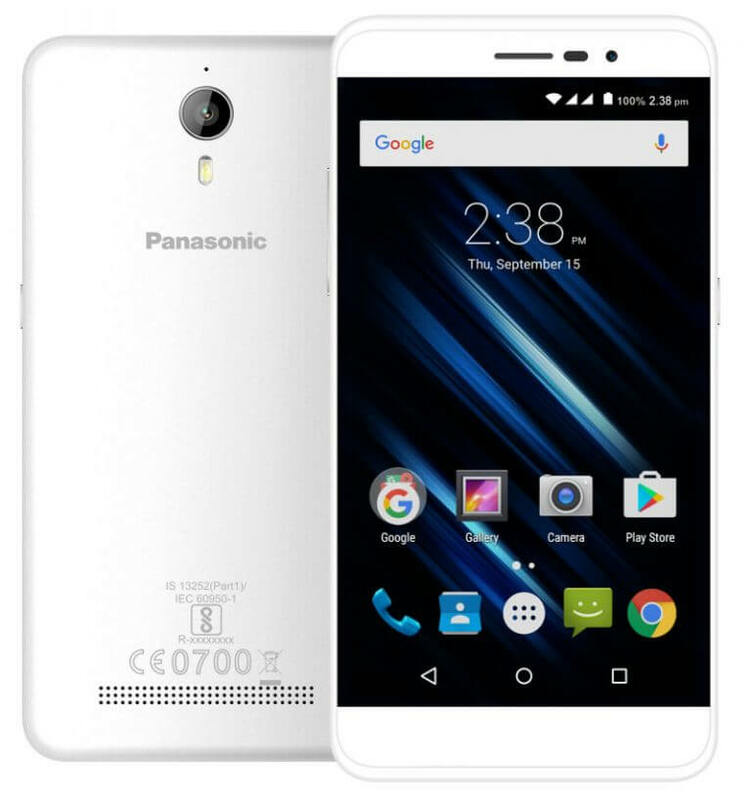 Quad-Core Snapdragon 820 64-bit processor with Adreno 530 GPU. 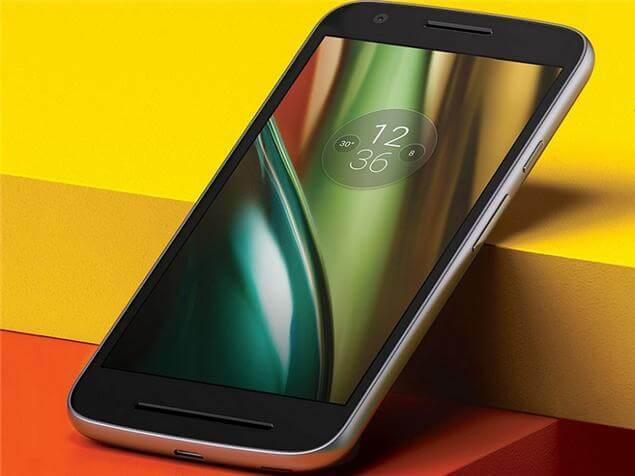 4GB of RAM and 64GB internal storage, expandable up to 128GB with microSD. 21MP camera with dual-tone LED Flash, SONY IMX230 sensor, f/2.2 aperture, PDAF, and 4K Video recording. 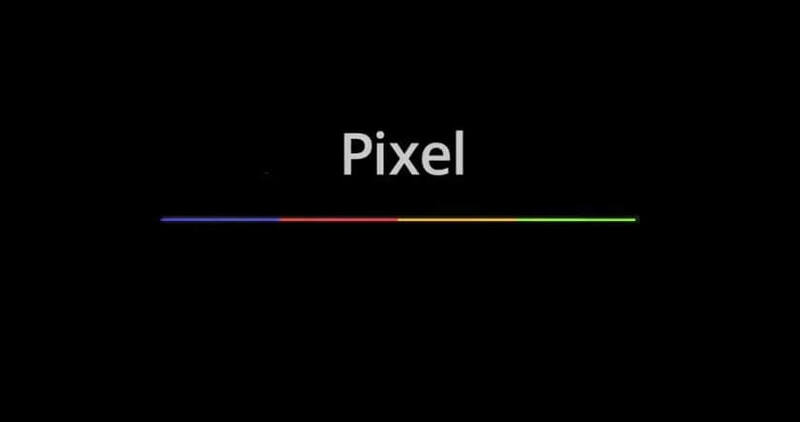 8MP snapper in the front, with /2.2 aperture, 1.125um pixel size, 84-degree wide-angle lens. Dual NXP Smart PA amplifier chip. 3000mAh battery with Quick Charging. 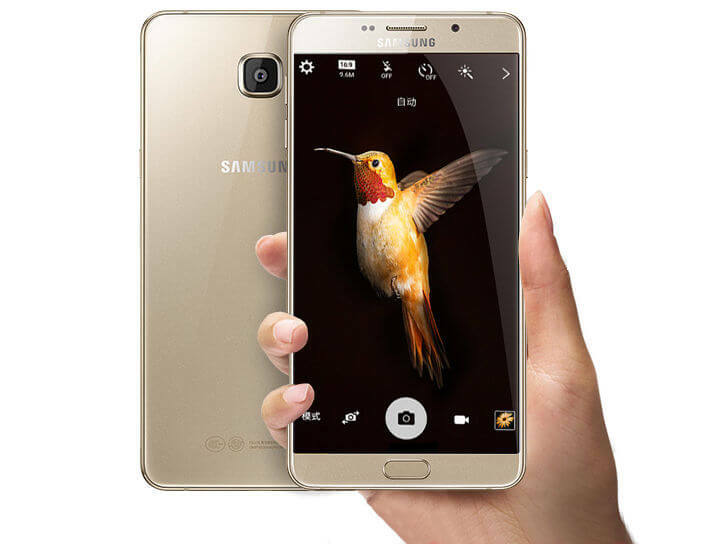 5-inch smartphone featuring an HD AMOLED 2.5D curved glass display. 1.5 GHz Octa-Core MediaTek MT6750 64-bit processor paired with Mali T860 GPU. 3GB RAM and 32GB internal memory expandable up to 128GB using a microSD card. 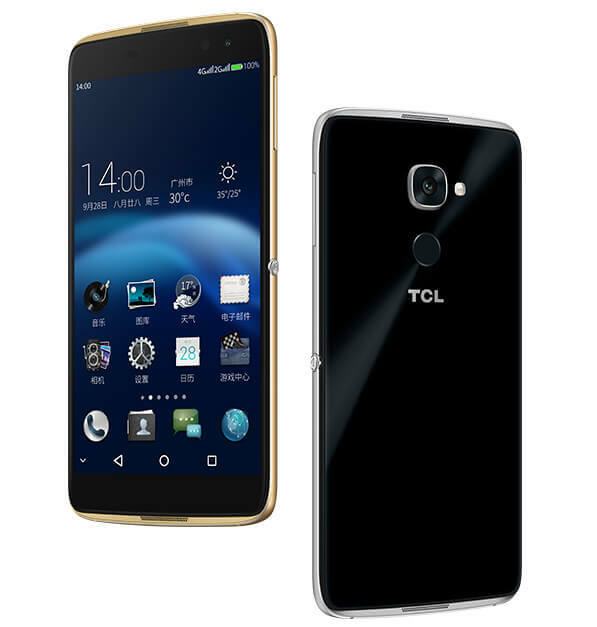 Rear camera of TCL 580 is a 13MP camera with dual-tone LED Flash, f/2.0 aperture, PDAF. Front facing selfie with 5MP camera with f/2.2 aperture. TCL 580 supports 4G VoLTE. NXP Smart PA amplifier chip. Both TCL 950 and TCL 580 are available in Gold and Silver color options. The availability in the international markets are not known yet we will soon updating the details for the same.